Happy Monday! 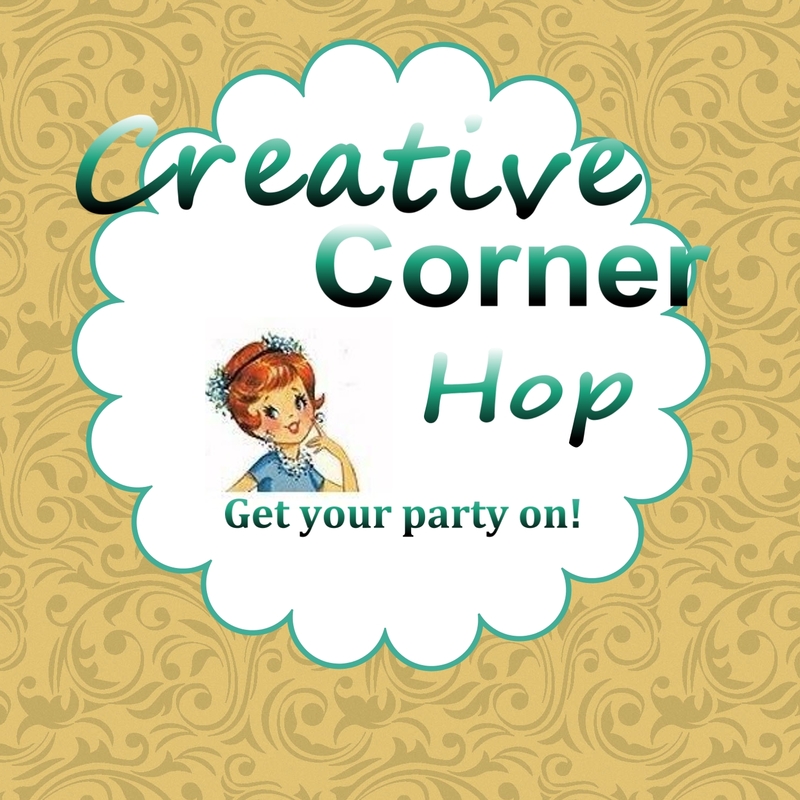 Welcome back to the Creative Corner Hop! Over the weekend, my husband & I took a little road trip to watch our oldest granddaughter perform in her first dance competition. Her team did a terrific job, they came in 2nd place. And these darling cupcake socks! Thanks for hosting Sandy, great features this week! Sandy!!! Thank you so much for featuring my little baskets. Thank you for this lovely party! 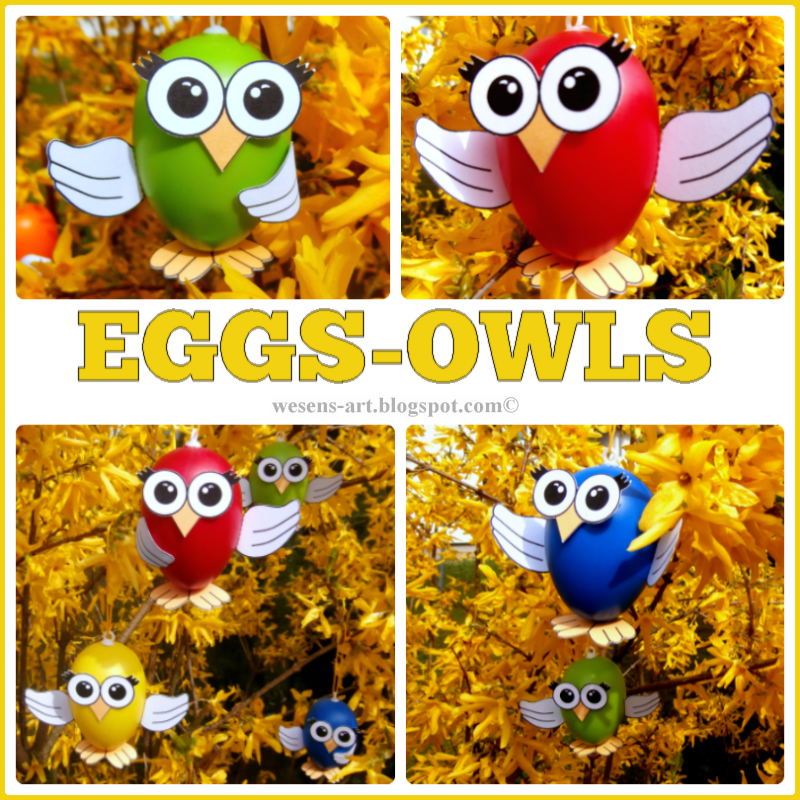 Thank you for featuring my Eggs-Owls and for hosting this party! Thank you so much for featuring my Cupcake Socks Tutorial! Thanks for the Monday happy! Cheers!